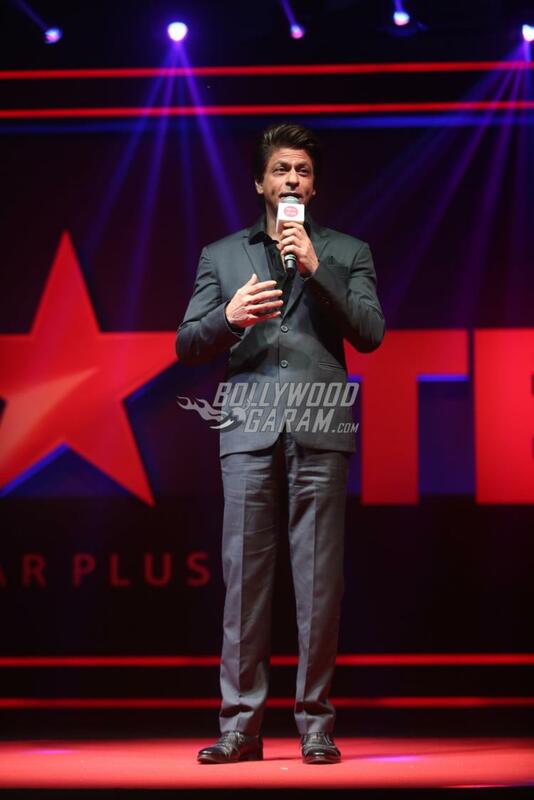 Shah Rukh Khan will soon be seen entertaining the audience on TV with the new talk show TED Talks India – Nayi Soch. 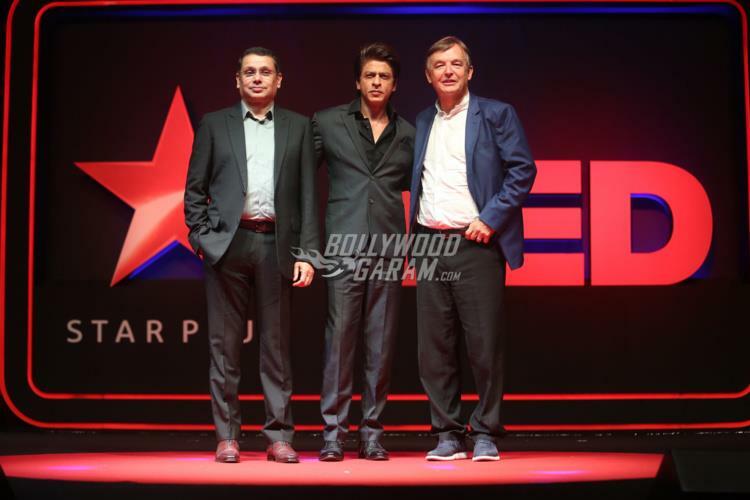 The show was launched at an event in Mumbai on October 5, 2017. 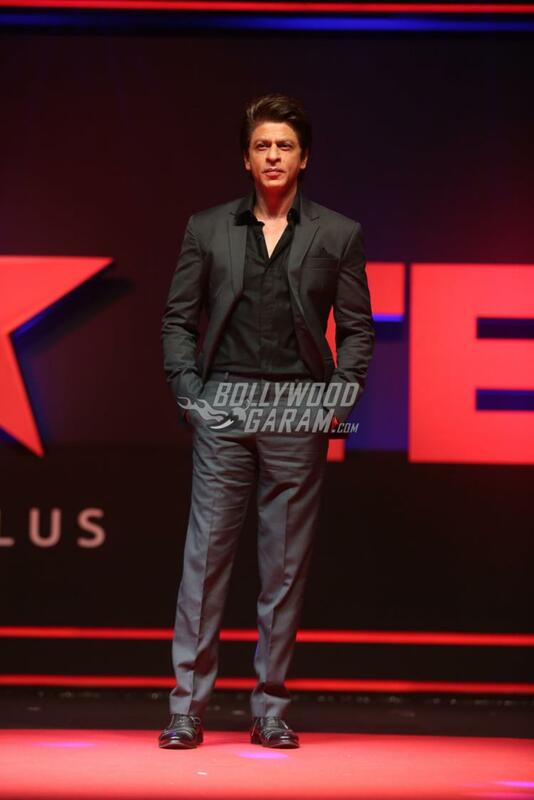 Shah Rukh will be seen playing the host. 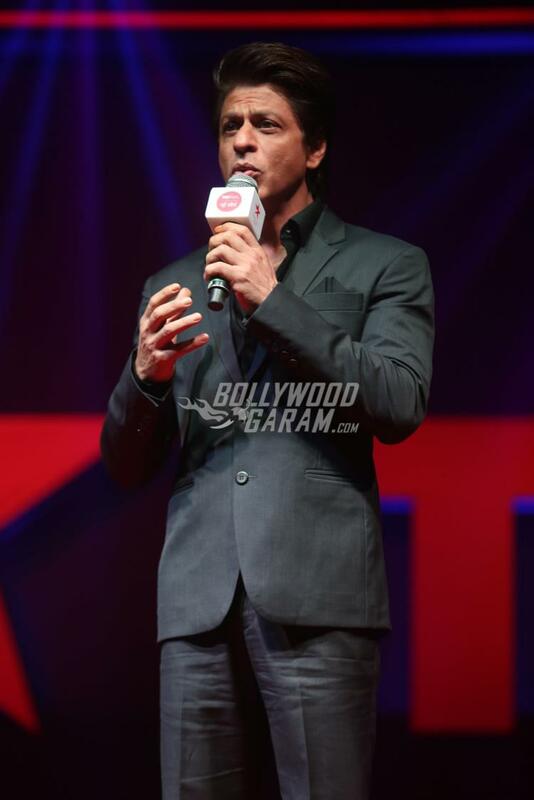 The launch event saw the actor in a formal grey suit with a black shirt. 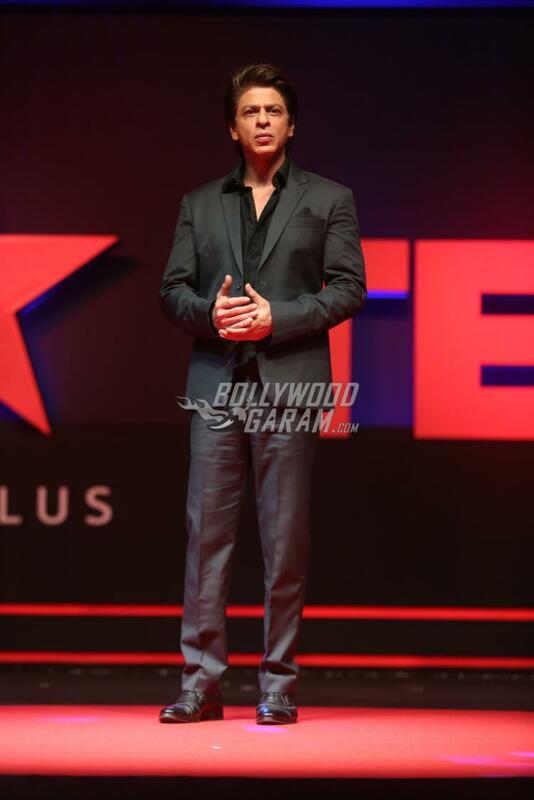 The new show TED Talks will go on air in October and will have an international format. The speaker on the show will present a talk for 18 minutes in front of 100 people. 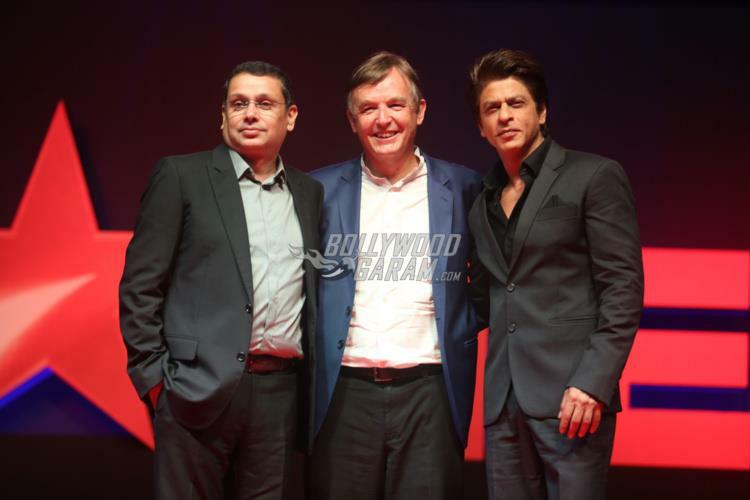 The first guest on the show is expected to be filmmaker Karan Johar. 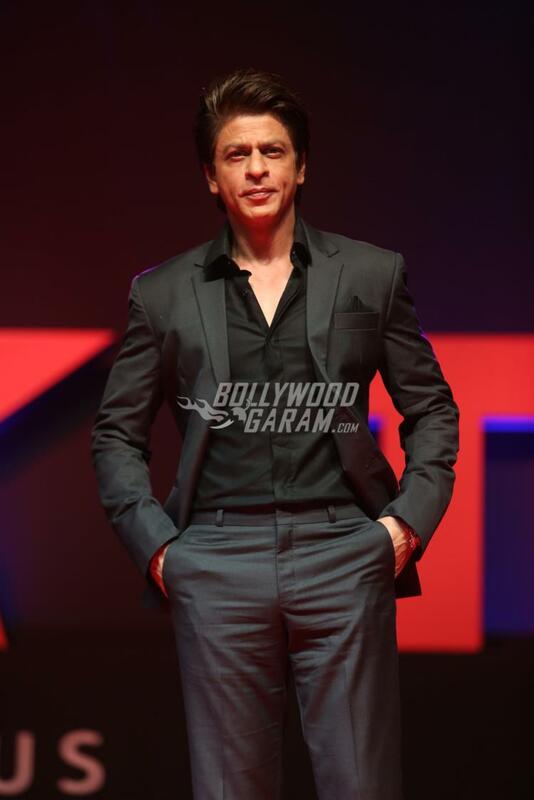 On the work front, Shah Rukh Khan was last seen in the film Jab Harry Met Sejal and is currently filming for the upcoming untitled project by Anand L Rai. 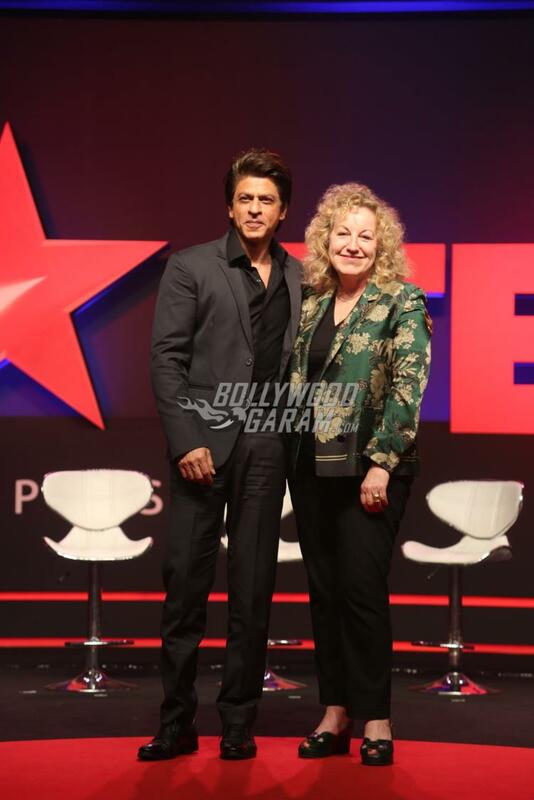 Exclusive photos of Shah Rukh Khan at TED Talks India!